SOLO PCMS knows winter maintenance. We understand that our clients aren’t the type of people to sit back and wait for their cars to start showing them problems. You also understand that the weather has an effect on the performance of your car, hence why winter maintenance is so important. We’ve compiled a list of 5 winter maintenance tips to keep your car or truck in top running shape. 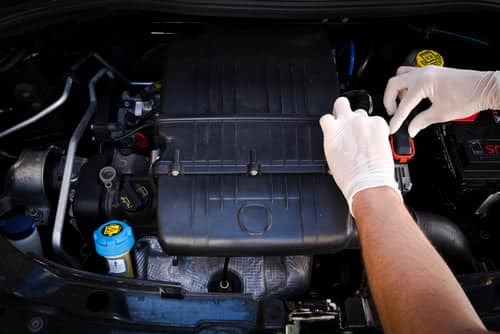 There’s no better time to have your car in tip top shape as getting stranded in the middle of winter is much worse than getting stranded in the summer. We’ve compiled a list of 5 winter maintenance tips to keep your car or truck in top running shape. There’s no better time to have your car in tip top shape as getting stranded in the middle of winter is much worse than getting stranded in the summer. 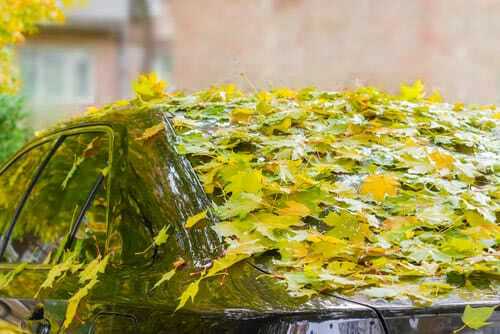 In the fall, leaves have a tendency for creeping into areas that were meant to drain water and ice. This winter maintenance tip is easy to follow! Leave some energy for the next time you finish scraping your windshield to check in the nooks and crannies for built up debris. Commonly clogged areas include the air plenum near the windshield which allows water to travel from the windshield to the ground. Think of this as like the gutter system of your home. If you let debris accumulate you can experience corrosion and unwanted internal leaks. Make sure to keep up with winter maintenance. The ECU is like your car’s motherboard. With cars using more and more computer controls it’s important to keep this “motherboard” up to date and sending messages to the rest of the car as efficiently as possible. For winter maintenance, SOLO PCMS has replacement ECU’s for most car brands and can help turn that pesky check engine light off that’s been bugging you for a few weeks. ECU’s control things like : how much fuel is pumped into an engine, the distribution of horsepower and torque, the carbon dioxide emissions, and valve timing. Check out the SOLO PCMS catalogue. Don’t let your winter maintenance plan fall through! Auto owners are familiar with all season tires and for this winter maintenance post can’t omit talking about them. These tires are more expensive, but avoid you from having to change out tires in between seasons. With the help of stability control systems these tires have been making drivers lives easier. SOLO PCMS understands the breadth that stability control can assist in as it is controlled by ECU’s. What most people don’t know is that due to styling priorities manufacturers have been making tires wider with slim profiles. Look into winter tires for winter maintenance! Think of winter maintenance and think of nethers. Nethers are used by car manufacturers to improve the aerodynamics of cars. With a better understanding of technology cars are coming equipped with more nethers which can become loose with time. These loose parts make your car vulnerable to getting caught in snow and worse, having a part of the underbody ripped off. Before the ground is too cold or there is too much snow piled up around your car you should perform winter maintenance and check loose nethers and use zip ties to tighten them! This small winter maintenance tip can drastically improve the visibility while driving at night and through snow storms. First, make sure that the headlamps are clear of dirt. Then, rub car wax directly on the lens. Let it dry for about 5 minutes and then buff it off in a circular motion. You will leave behind a slippery surface that makes it harder for ice to build up on, making your driving experience safer! 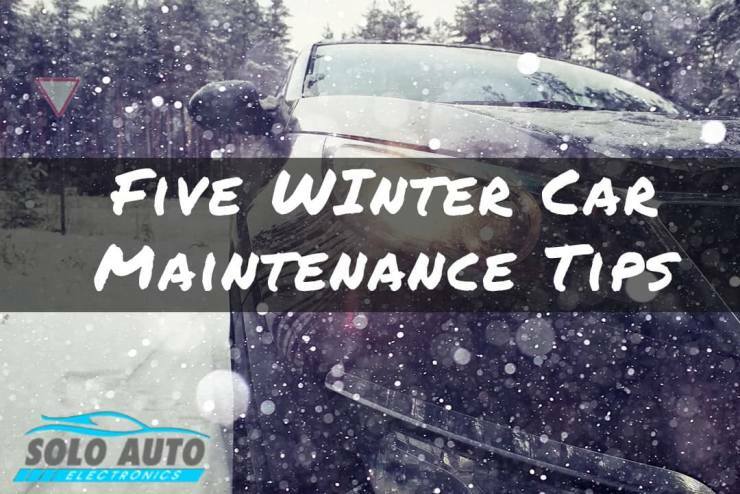 Thanks for Reading – Five Winter Maintenance Tips for your Car! February 15, 2016 in Uncategorized. ← How Does my Car Computer Work?